Can you tell us a little bit about your background and what led to you to setting up your site? 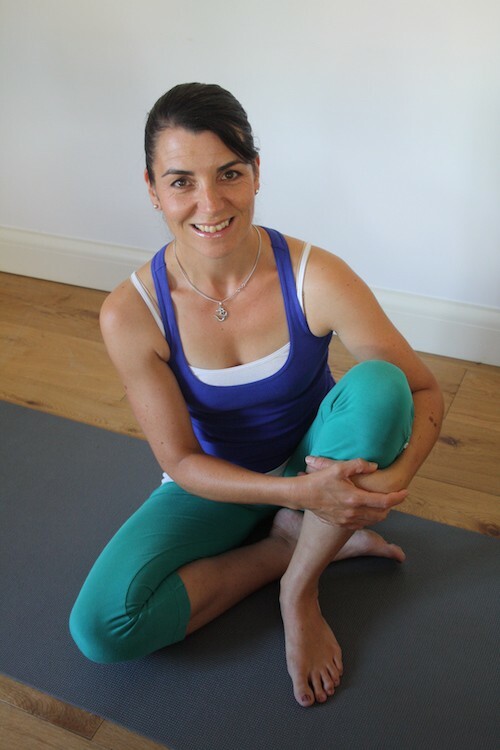 I’ve been a yoga teacher for 12 years and I wanted to offer my classes online so my pupils could practice at home and people who couldn’t attend my in-person classes could enjoy the benefits of yoga whenever they wanted to. Why did you decide to use SubHub and how long did it take for your website to be online? 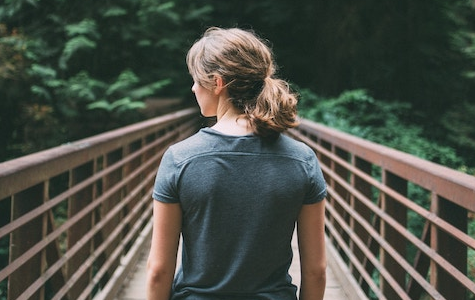 I wanted a membership site that did everything – hosted the website, managed the members, linked to the payment method, that I could update and add to myself and offered support and back-up when I needed it. How involved were you in developing the website, and did you have any experience in creating a website before? I was involved in building the website from scratch and worked closely with the developers to ensure the site worked as I needed it to. I have created a very basic website for my in-person classes before. How hands on are you with updating your site? Do you create everything yourself, do you have any staff, or do you outsource? I create everything myself. I write a weekly blog and add a weekly video myself. I don’t have any staff, except a slightly more tech-savvy and willing-to-help husband. How much time do you spend updating your website? I don’t make many changes to it apart from writing my weekly blog and setting up my weekly video. How do you interact with members and what’s the key to keeping them happy? I keep in contact with them via my blog, newsletters and social media. A variety of different classes and different information about yoga keeps people happy, plus a smooth-running, straightforward membership process with no surprises or glitches so they can view their videos whenever they want to. How has SubHub enabled you to grow? I am able to teach yoga to many more people than I could in my in-person classes and potentially make more money from doing so. What kind of content is most popular on your website and why do you think that is? 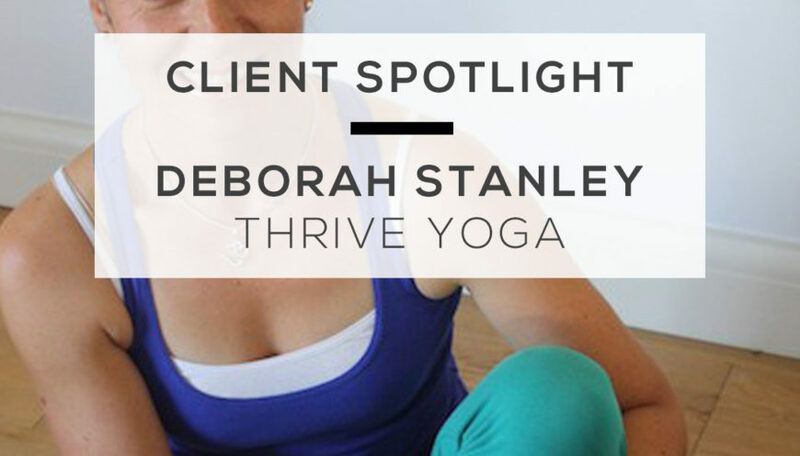 The videos – people join Thrive Yoga to practice yoga with an experienced teacher who offers varied classes suitable for all abilities. How have you grown your email subscribers and how do you manage them? I have not done much advertising yet but some members have found me through word-of-mouth, the Thrive Yoga Facebook page and Google search. I manage them via Mailchimp. How important is your website for your business? 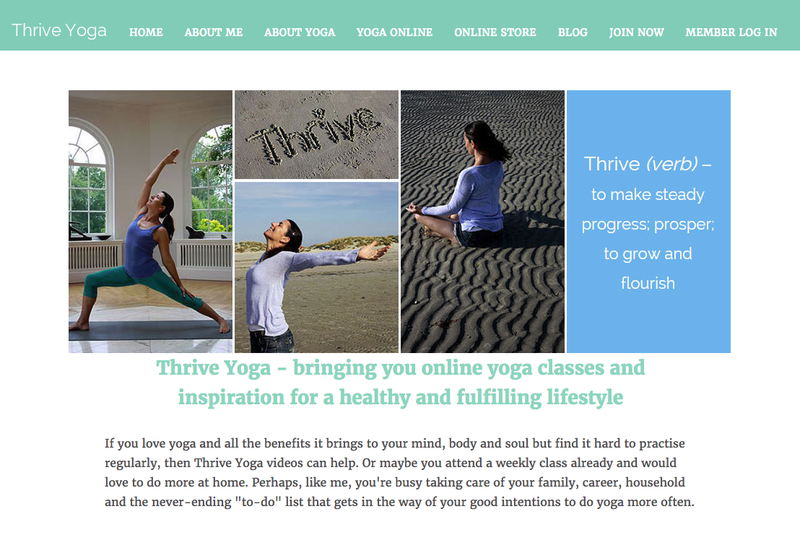 My website IS Thrive Yoga. Without it I can’t offer the videos or the membership. Now that you’ve created a website, how do you make money from it? I sell a monthly membership package. From your experience, what are the basic steps somebody needs to take to setup and develop a successful website? Help from an expert – it is extremely time-consuming if you don’t know what you are doing. To develop it you need to be consistent with what you are offering in a clear and easily-understandable way. What advice would you give to somebody thinking of starting their own website with SubHub? I would say that if they don’t have any experience of putting together a website or membership site then getting everything done ‘all under one roof’ with SubHub rather than trying to piece individual bits together using lots of different providers saves time, sanity and money. What can people expect from your site or company the next 6 or 12 months? I’ll be consistently delivering good yoga classes and focusing on advertising to grow my membership. If you need some help to customise your membership site – get in touch with the support team here.